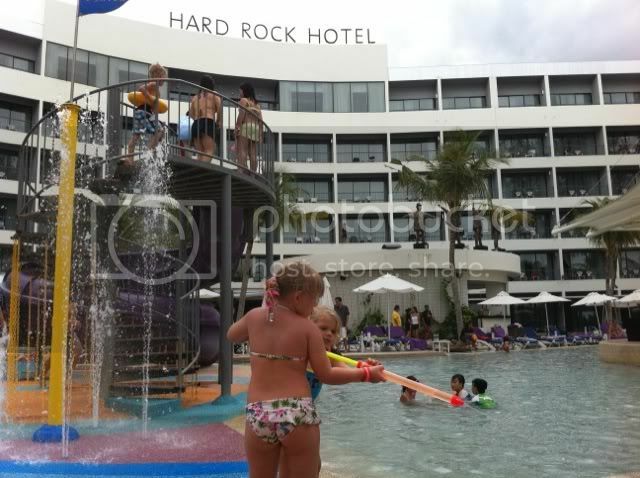 My kids loved to go to Hard Rock swimming pool. I guess with the Stage Pass, they can go there as often as they liked for free. 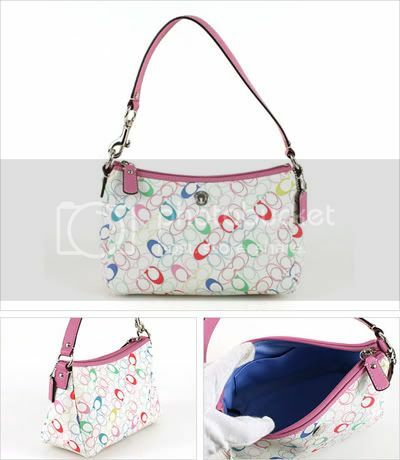 I am making full use of it and take them there whenever there is a holiday. 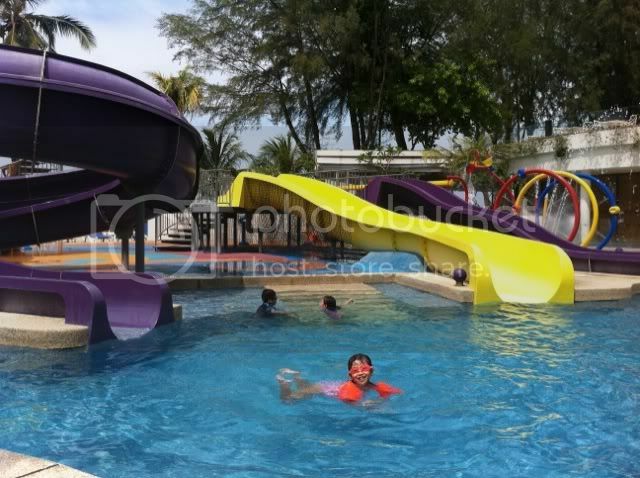 My gal love to go down the slides in the pool, there are 3. 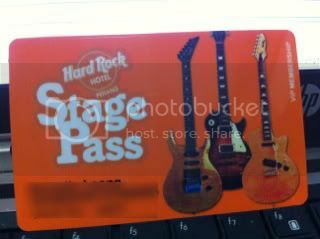 On top of that, the Stage Pass comes with 1 free night stay. I am still having difficulty of choosing a date for that. With the kids in school, I need to pick a school holiday. Most of the time, we will go back to KL during the school holidays. Anyway, my kids will have a whole year of fun in the Hard Rock Pool. If you are here on vacation with kids, let me know. My kids LOVE the pools & slides at HRHP. How much to get the stage pass?